Coastwide Readymix Concrete - Concrete Volume Calculator - How much concrete do I need? Enter the length (m), width (m) and depth (mm) of the slabs. Enter the overall lengths (m) of the footings, and their width (mm) and depth (mm). Enter the height (m), diameter (mm) and number of columns. 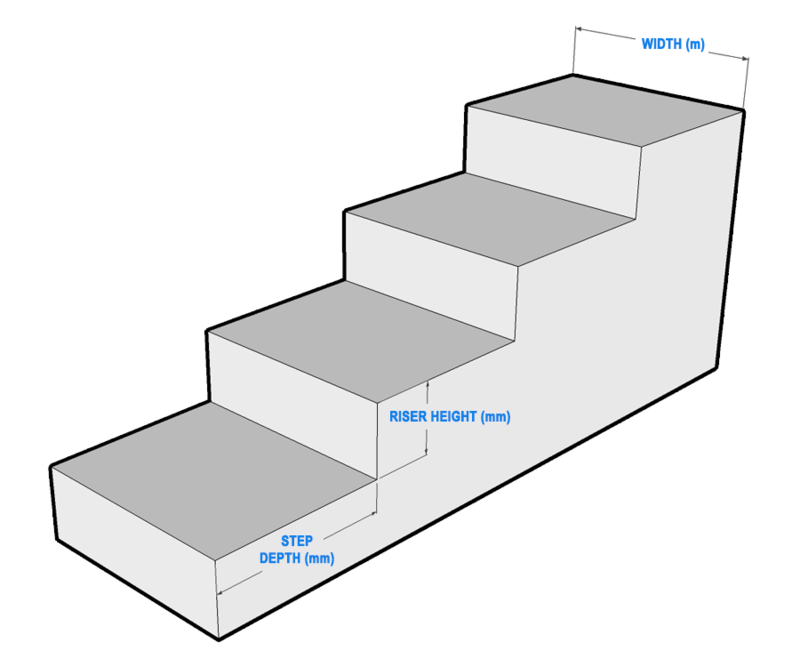 Enter the step width (m), riser height (mm), step depth (mm) and number of steps.